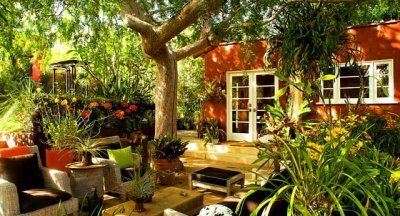 Handyman Services for Homes, Gardens and businesses. Covering All of Greater Manchester. 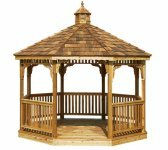 Manchester Garden Shed Assembly, gazebos, chalets & garden offices. We specialise in supplying and erecting a wide range of garden sheds, chalets, offices, gazebos and summer houses – including the installation of a proper base if needed. 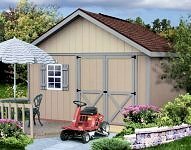 Our selection includes wooden, metal and plastic sheds for storage as well sheds to be used as garages, garden offices, carports and a wide range of other uses. Log Cabins are also a speciality of ours. 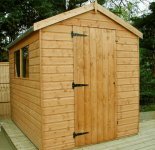 Our garden shed installers are also to able to hand build various other garden buildings to suit your specific requirements. 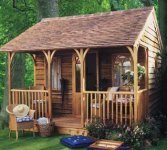 For example, perhaps you may wish to have a garden playhouse for your children, even a tree house which can be a huge amount of fun for kids (this author has had 4 so he knows all about it!). Please contact us for a quote at the link above. Thanks. Manchester and Salford, Trafford, Swinton, Prestwich, Moston etc. Home offices, Cabins & Summerhouses: See an exciting new range of garden home offices and timber buildings assembled by our handyman teams UK nationwide. Also covering Salford, Trafford, Swinton, Prestwich, Moston, oldham, ashton u lyne, stalybridge, sale, hale barns, wilmslow, stockport, glossop, denton, mossley, romiley, alderley edge, altringham, urmston, blackely. etc.